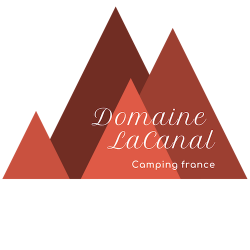 Domaine Lacanal is a aire naturelle de camping, naturally and terraced. 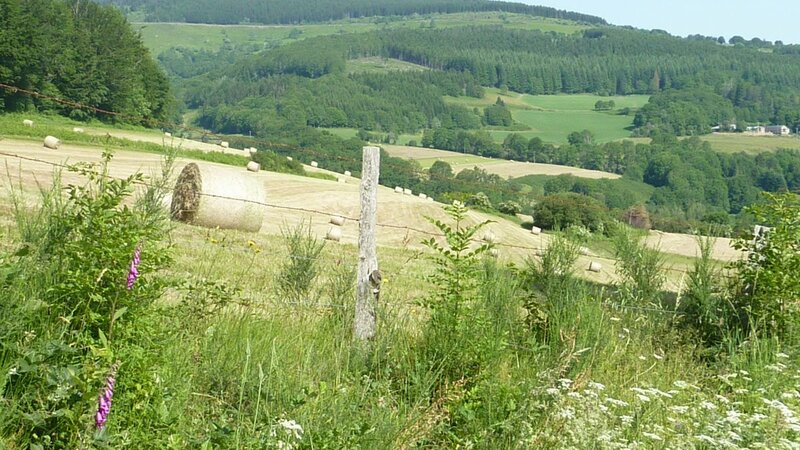 All the camping pitches have a wonderful view over the hills across the valley. The electric hook-ups have a European connection you need a cable of 20 / 40 metres and a euro-plug. The pitches vary from 80 to 120 sq.m. The sanitary has one cabin with adapted toilet and shower with chair. Seperate is a washbasin. At the camp site is one tent pitch with disabled access. Nearby the reception there is reserved disabled parking space. Please request when booking. Lake Laouzas is located approximately 500 meters away. To the beach is about 20 minutes walk on the trail. At the lake with a sandy beach is also a new heated outdoor swimming-pool. 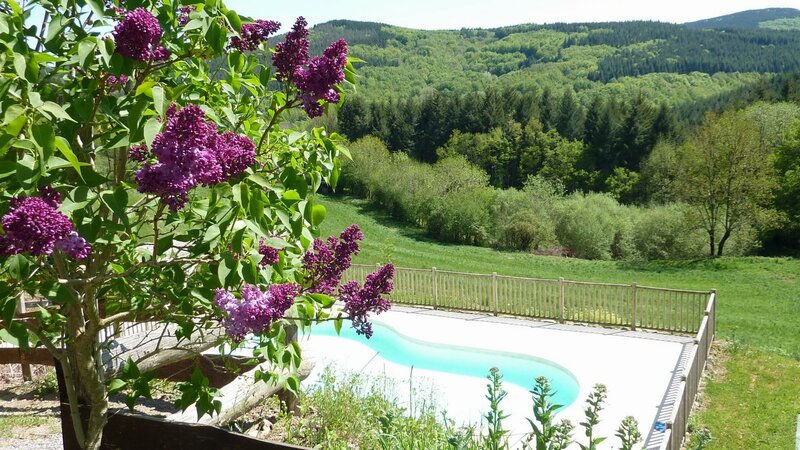 In Lacaune les Bains you will find an indoor and outdoor pool "pool des Sources Chaudes" with slides and water from a natural hot spring. Every day there is fresh bread available. So every morning you can enjoy fresh bread! In high season you can order bread from the village baker. We take your bread and pastries orders for the next day. Order the day before your baguette, peasant brown, croissants, pain au chocolate etc .. The next morning, the fresh bread a baguette, flute, campagrain, pain de campagne ready for you. Only gas or electric barbecues are permitted. Barbecues with charcoal are prohibited for safety reasons. Terrace, small bar. Throughout the season you can make use of a luxury "complete" extensive fresh breakfast. You can also buy here very tasty fine wines from the region, oven-fresh croissants, pain au chocolate, sale of ice, soda, beer, diverse local produce and honey from their own country. 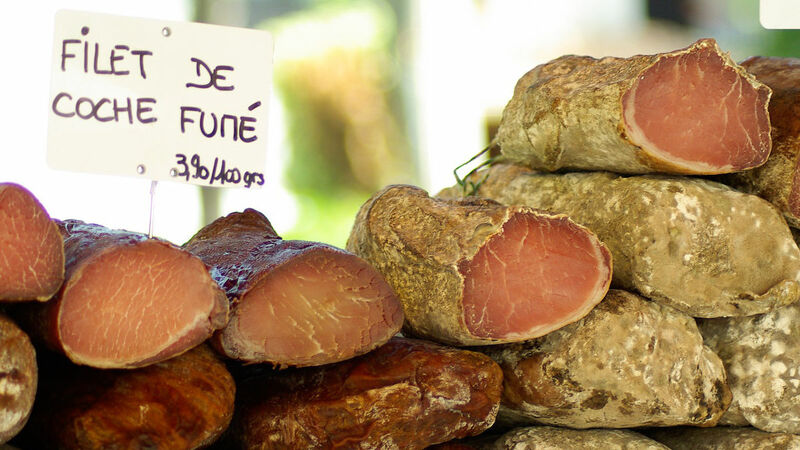 We have some local products such as goat's cheese and dried sausages. There is a small library. Tables d'hotes, diners, takeaway and breakfast buffet. On the terrace and in the old hay barn, you can get a snack and a drink. We serve Table d'hote (evening meal) at fixed evenings per week. Every day you can order fresh bread and pick up or luxury queue and use a nice breakfast with freshly baked rolls, croissants etc ..
Want to play a game of ping pong? Bats and balls can be borrowed at the reception. At the campsite you find a football table, a real French game. Animals, except dogs of 1st and 2nd categories as well as NAC aren't allowed in plots and rentals. They must be leashed and not left alone on the pitches or rentals. We ask you kindly to clean up the droppings of your pet. The owners of these pets should be in possession of a valid passport / vaccinations! The tourist tax payable is equal to the rate calculated by the CCML. For the youngest guests there is at the campsite a big sandbox with a water play job half in the shade of the old oak. On our own grounds next to the campsite is a parking. To insert and remove tents and caravans of cars allowed on the campsite. In other cases, a wheelbarrow at your disposal to carry things to and from the car. 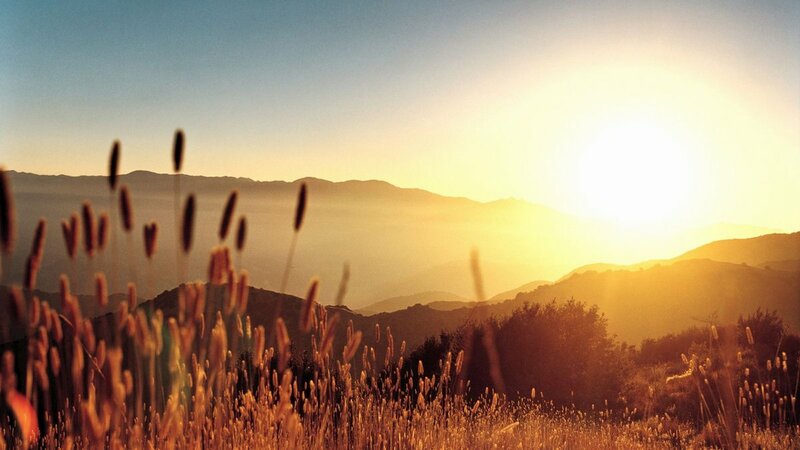 Take advantage of a campsite without cars for more peace, security and nature! 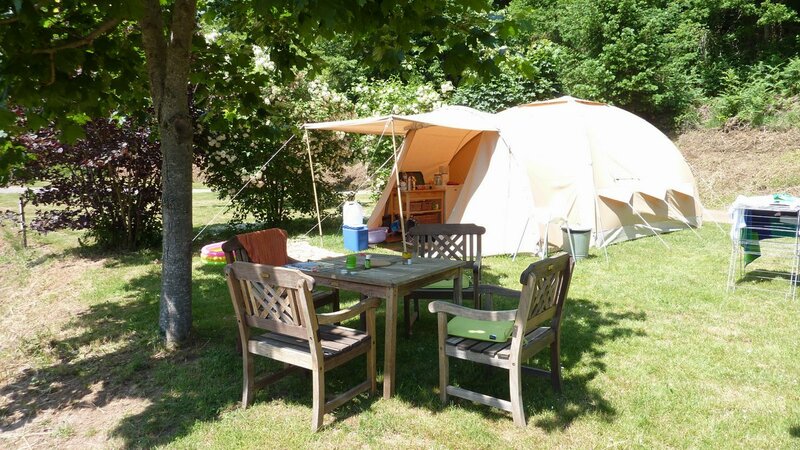 Campsite Domaine LaCanal is child friendly and car-free. You can rent an electric fridge (electrolux). Such cooler has a capacity of 12 litres and you can put himself in the appropriate refrigerator and retrieve the content again when you need it. Washing laundry can be done manually with the 'lavoirs' in the toilet block. But do not worry; There is also a washing machine and dryer available at the reception. You can drop off your dirty laundry for a fee and later come pick us up your clean laundry (not dry). Riding horse in small groups in the overwhelming nature and forests. 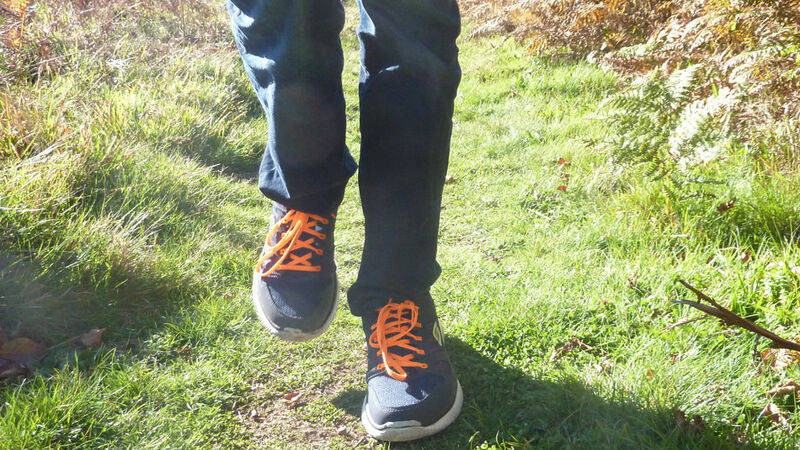 Cycling, mountain biking, sailing, pedal boating, canoeing, wind surfing, swimming and walking. On request we can make reservations for you. At the lake Lac du Laouzas relax relax in the whirlpool and sauna. 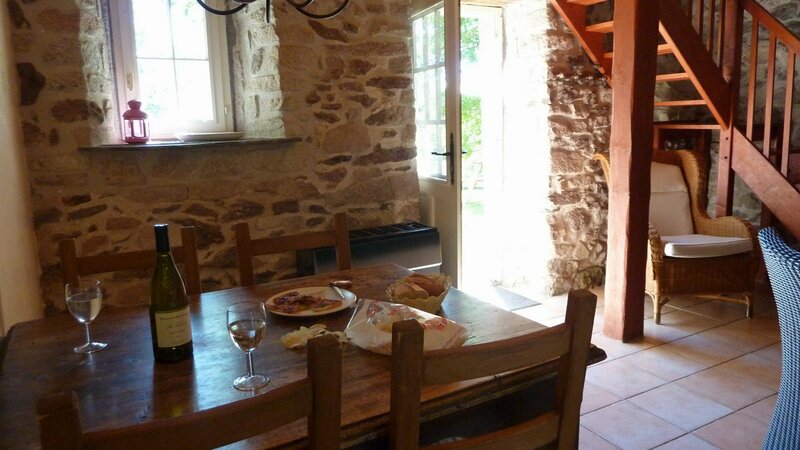 Domaine LaCanal is situated in the countryside - in a beautiful farm landscape in the middle of the nature parc. Shops and supermarkets or are not within walking distance. Also book extras such as towel package, kitchen towels packages, linen packages, baby package, dinner, buffet breakfast participation the day of arrival is possible. Caravans and motorhomes are welcome. The access road of approximately 500 meters has a number of curves through which the camping site is less accessible for large caravans or campers (over 6 meters). For small caravans or campers is doing fine. 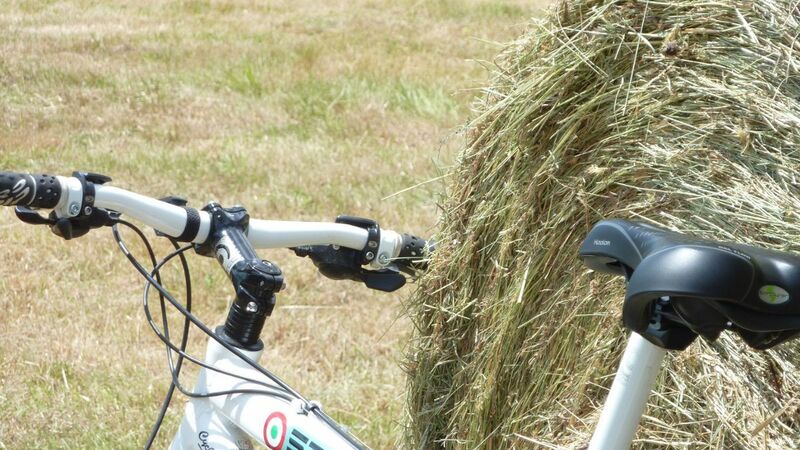 Are you looking for a small family friendly campsite, located in a quiet area where you can enjoy a car-free camping holiday then you've come to the right place. 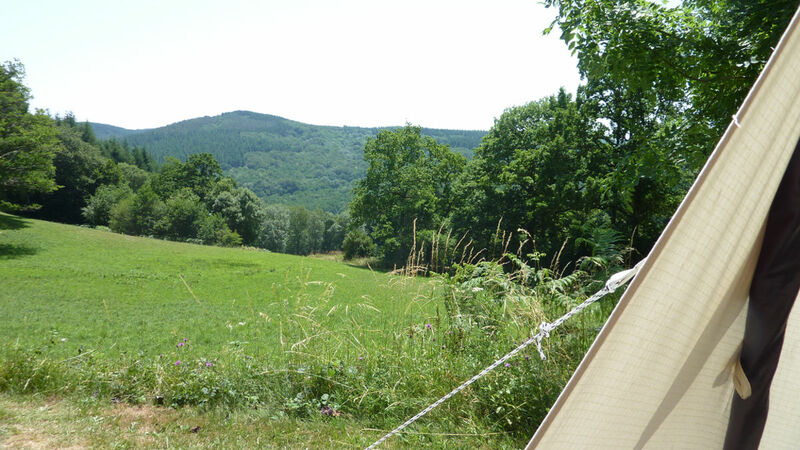 Camping Domaine Lacanal is a small charming rural campsite in France with fully equipped tent, cottage, b and b near the lake of laouzas.